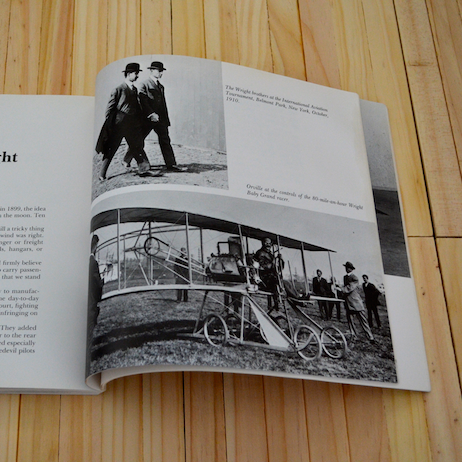 Start this fascinating ready from the first eyewitness account of the Wright Brother first circling flight, and progress to the advent of the first woman passenger to fly, the triumphs and tragedy of directing this new found technology to suit military use and the constant push to fly longer, higher and faster. 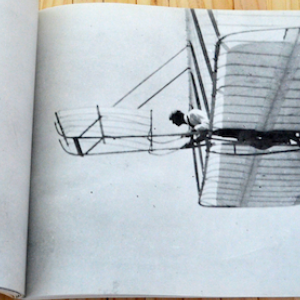 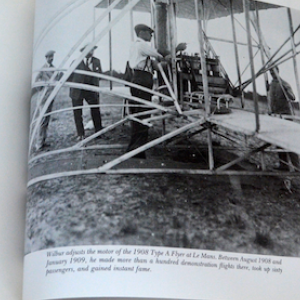 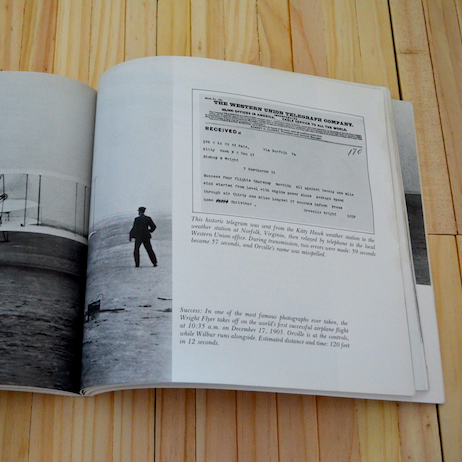 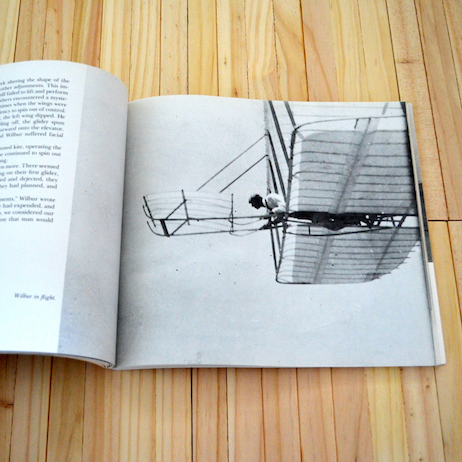 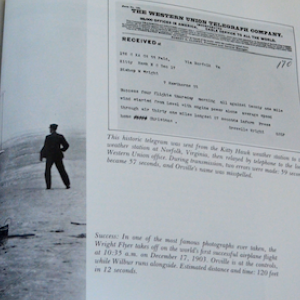 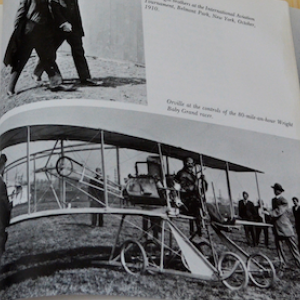 Enjoy multiple full page black and white photographs of all aspects of Orville and Wilbur`s experiments and successes. 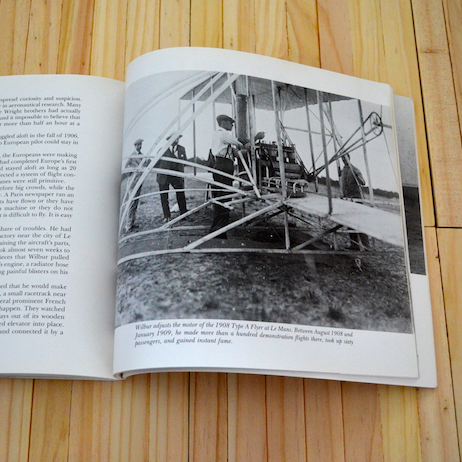 130 pages of very reality based history, a book not afraid to mix the challenges and disappointments with the huge achievements of the brothers to give a true perspective on the immense work and time dedicated to mastering the basics of a technology that has forever changed life as we know it.